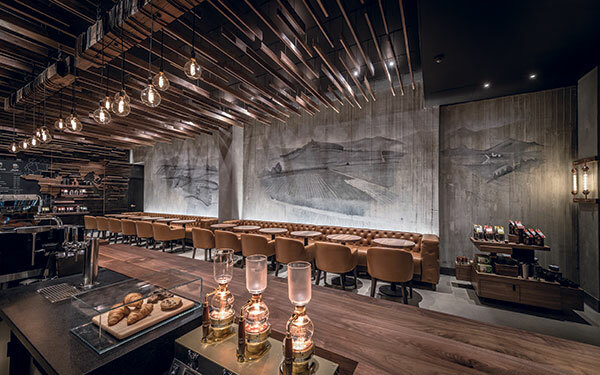 Nestle Tollhouse Cafe by Chip announced multiple new store openings and construction in the Middle East. 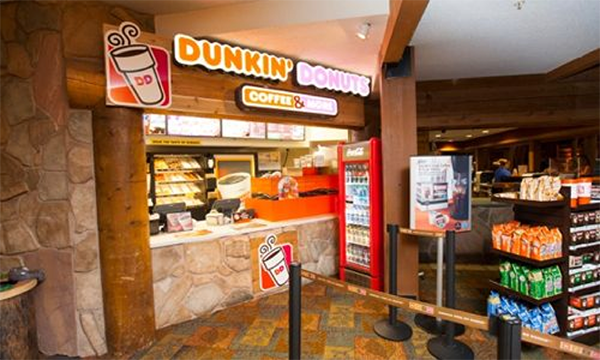 Dunkin’ Donuts has opened its eighth store in a Great Wolf Lodge hotel. 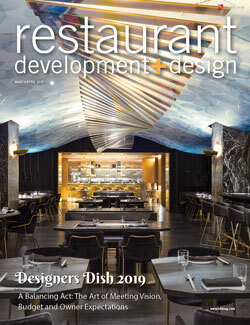 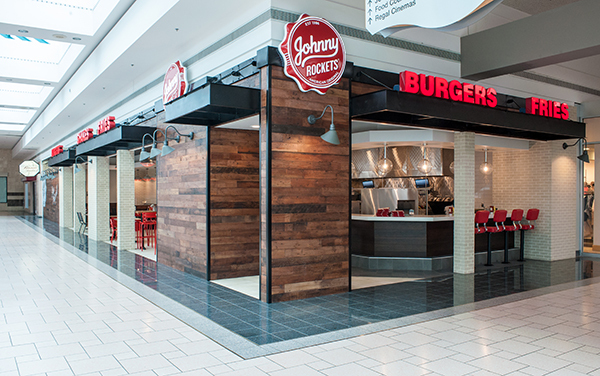 Hiring and promotional news from across the restaurant development and design community includes news from Capriotti's Sandwich Shop and Del Taco. 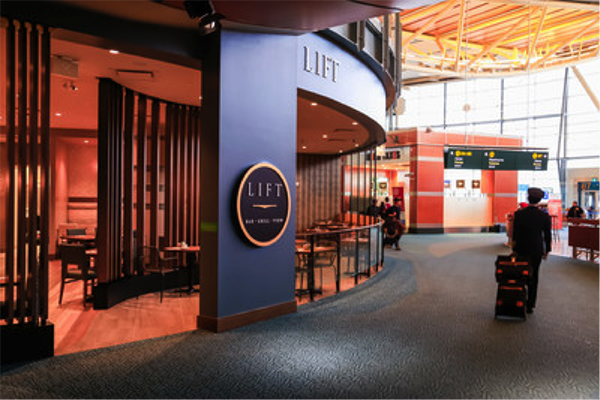 Yogurtland opened its first location in Singapore in the Suntec City Mall at the Fountain of Wealth. 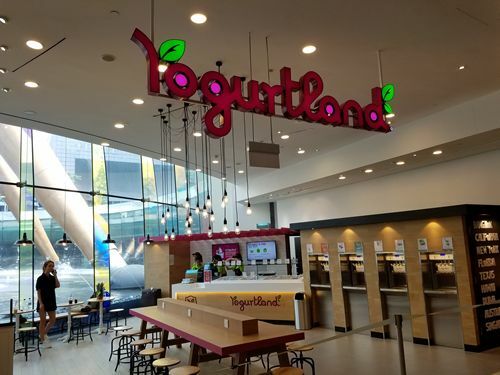 It is the first of several planned Singapore locations by Yogurtland’s area developer Flavour Playground, headed by Oak Chinawongwatana and Joe Hee. 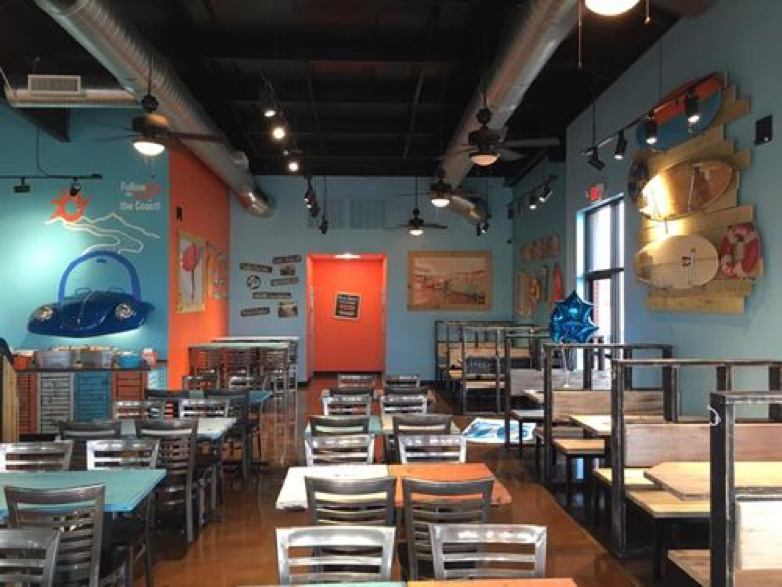 Brentwood, Tenn.-based Blue Coast Burrito opened its second location in Murfreesboro, Tenn.